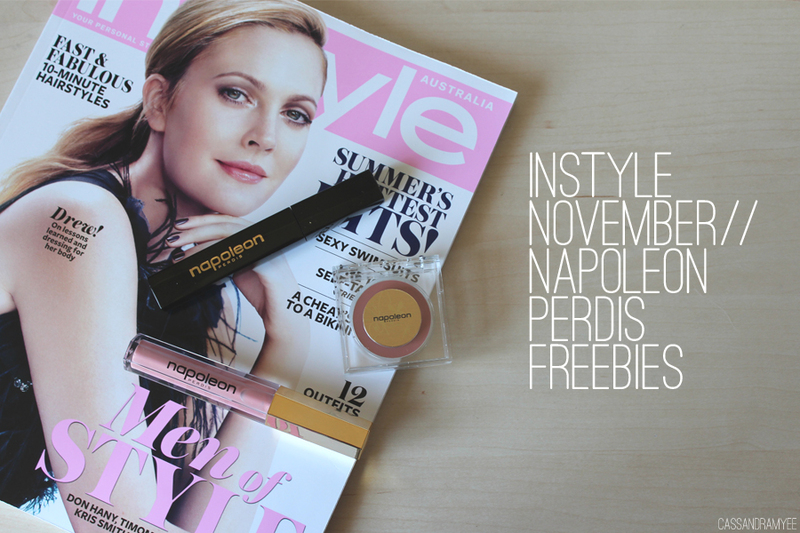 Napoleon Perdis is an Australian brand and I have used a few products from them over the years and really enjoyed them. This 3 piece 'Masterclass' set is worth $82, and I paid NZD $12.95 for the magazine, so it really is a great deal for New Zealand and Australian girls. 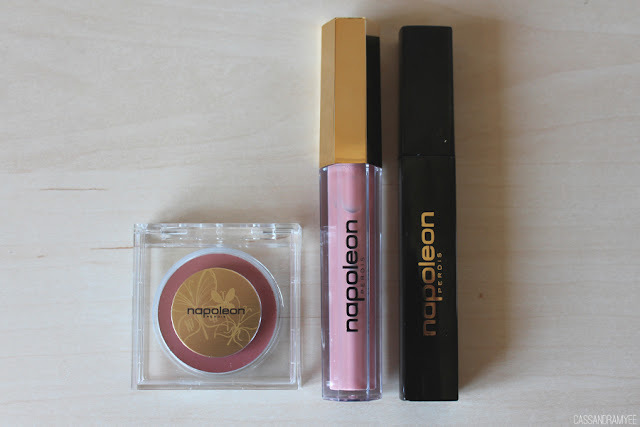 You can read a bit more about the products and tips from a makeup artist here. So there are no shade names for these items, so I think they must be exclusive to the magazine. 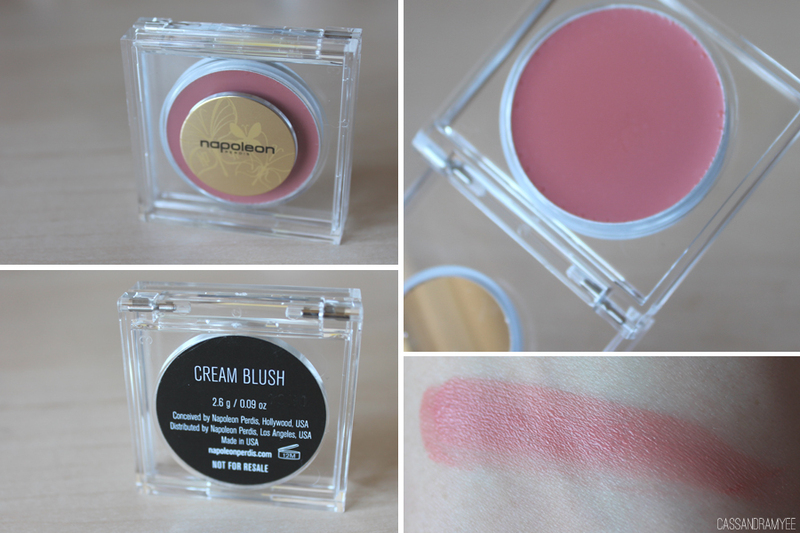 I absolutely love this blush colour, it's a very dusty pink, creamy finish with no shimmer or glitter. The pigmentation is great and you just need to swirl your finger across the top very lightly to pick up more than enough product. So I'm not a lip gloss person, but I'm sure my mum or a friend will appreciate it. 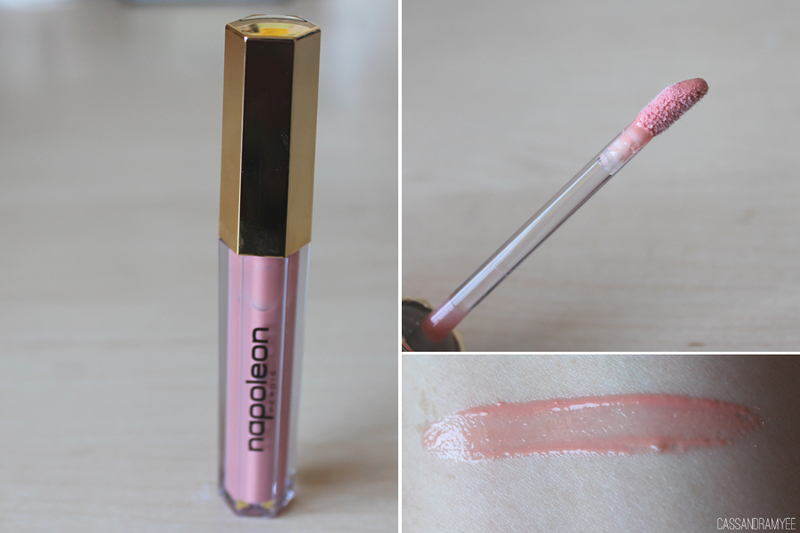 It is a very nice peachy pink colour with golden shimmer through it. The colour pay off is quite good, probably best described as semi-opaque. 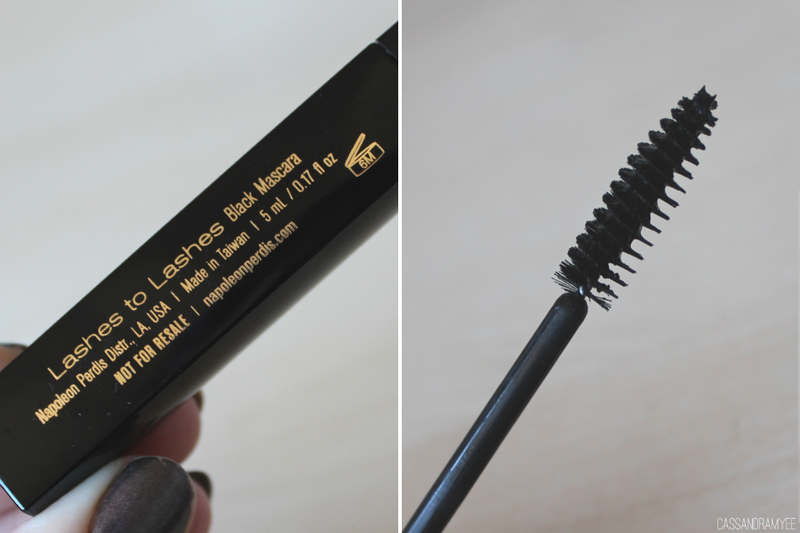 I'm a mega mascara lover and always up for trying new ones. I like the look of this large bristle brush, the formula seems smooth and not clumpy or anything awful like that. So if you are in NZ or Aus, rush out to your local supermarket or dairy and get your hands on this mag! Well worth the $13 in my opinion!